Cast Cooler Relief from an Itchy Cast and Cast Odor. If you find the need to scratch your cast often or you have a smelly cast. 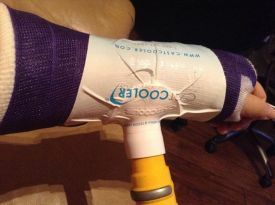 There is a unique way to cool your orthopedic cast. This unique device pulls air through your cast, drying and making it cool. Also if you have a waterproof cast, it's great for sucking the water out to dry your cast faster. *If drying a wet waterproof cast after swimming or showering, we recommend a wet/dry vac. Wearing a Cast or Splint is a Pain! You're likely here because of a recently applied orthopedic cast or splint. As if it's not bad enough that you have to endure the pain and hassle of limited mobility, the smell and itch that comes along with wearing a cast can drive you absolutely crazy. The itching of your cast can prevent you from getting a good nights sleep and distract you from many of your daily activities. Anyone who has never worn a cast just can't understand how unpleasant the experience can be. And that smell...a stinky cast can be just awful to endure, not to mention totally embarrassing if you have to be in public. You may even be tempted to stay at home in fear of exposing others to the stench. Rest assured, you are not alone. Having lived with a cast and splint, we know the challenges: itch, odor, and the feeling like you can't escape your increasingly smelly and uncomfortable cast. We have been there...multiple times. 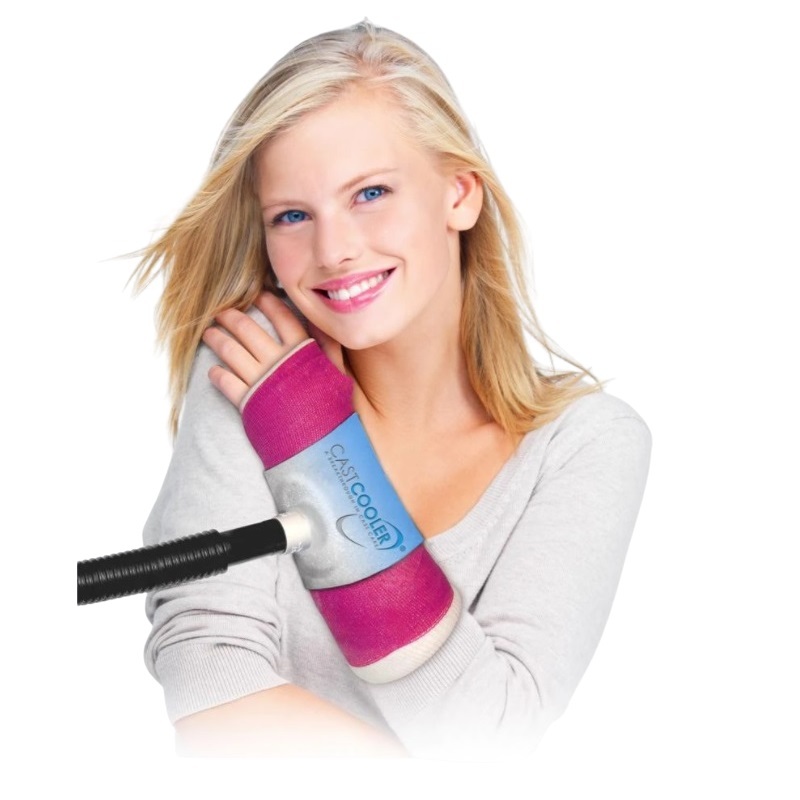 We know the uncomfortable experience of living, sleeping, working, sweating and bathing with an orthopedic cast. Your life with a cast continues but face it, wearing a cast is a pain! 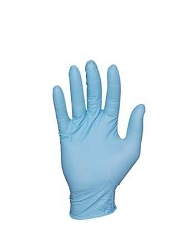 Until now, there has not been a solution to remove the moisture in your cast's lining. You were instructed to do your best to keep your cast dry. You may have been advised to use a plastic bag when bathing. However, the most common cause of moisture --perspiration-- is ever present. 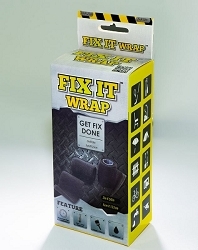 No matter how dry you try to keep your cast, until now, it was impossible. 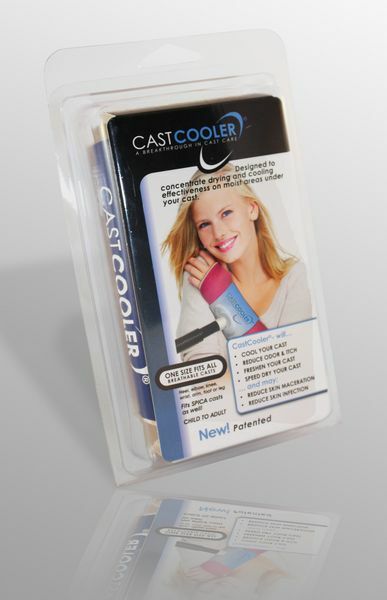 As your life moves on after your break, the Cooler provides a solution to itch, odor and that uncomfortable cast! You will be amazed at how the Cooler provides relief that you can feel immediately. That is a very good thing! By keeping your cast/splint lining free from moisture, especially moisture from perspiration, the conditions for bacteria growth are removed. Your cast stays clean and fresh. 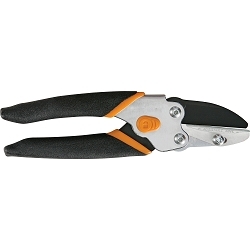 Itch and odor are not issues because you are removing the root cause of each...moisture. Again, a very good thing! 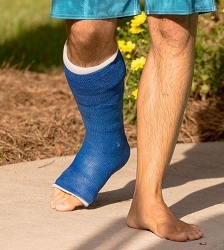 If you should accidentally get your cast wet, whether from bathing, an encounter with the lawn sprinkler or a dip in the pool, use the CastCooler to completely and rapidly dry the cast lining. If your cast becomes saturated, be sure to use a wet/dry compatible vac as liquid moisture will be drawn through the cast into your vac.